Pontypool RFC is delighted to announce that the Welsh Rugby Union (WRU) has granted the club an A Licence for the 2016/17 season, a requirement for clubs wishing to gain promotion to the WRU Principality Premiership division. 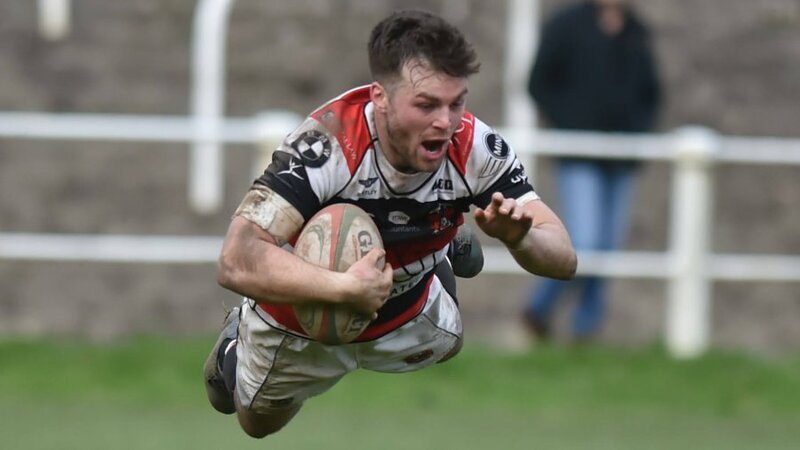 At the conclusion of the 2015/16 SSE SWALEC Championship campaign, should Pontypool RFC place in the top four of the five clubs holding an A Licence, the club will be promoted to the Principality Premiership division for the 2016/17 season. “It is a tremendous achievement for Pontypool RFC to have achieved A Licence accreditation from the WRU for a second consecutive season,” said Pontypool RFC Chief Executive Officer, Ben Jeffreys. “Our application was much improved in practically every regard compared to last season’s submission and this is reflective of the progress that the club has made both on and off the field. “This would not have been possible were it not for the tremendous commitments made by the team presently in place at the club. 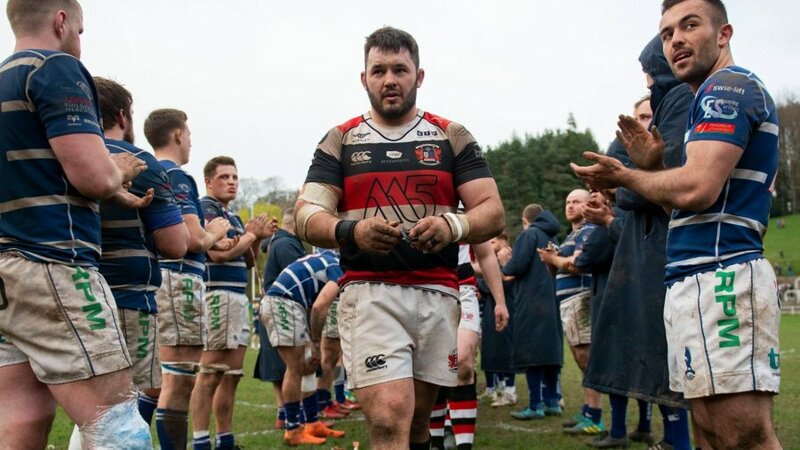 Whether it be the rugby department, the squad, the volunteers or the supporters - everybody within our environment has played a crucial role in once again making Pontypool RFC a vibrant club. 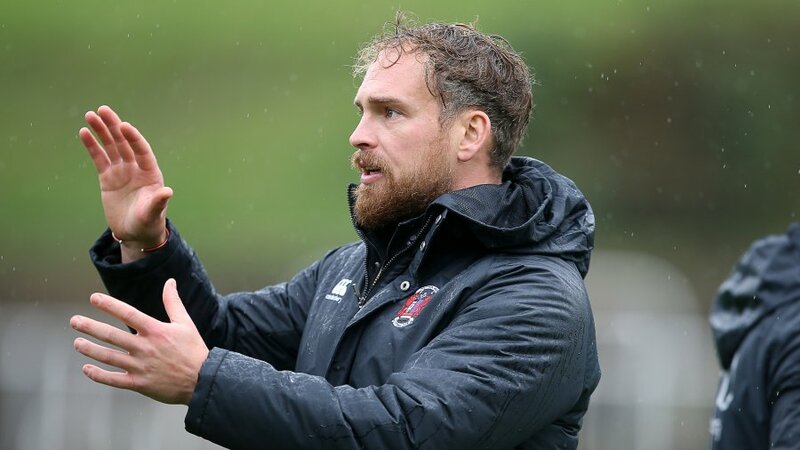 “Being granted an A Licence is a fundamental aspect of gaining promotion to the Premiership division, but we are acutely aware that the opportunity this presents cannot be realised without the continued professionalism that has been the hallmark of our season thus far. Pontypool RFC offers its sincerest gratitude to the WRU for their professionalism and collaboration throughout this process. Thank you all for your continued support of Pontypool RFC.